Doors open at 12:30PM in the UU Clearwater Octagon. Each will give a lecture on their topic, followed by a panel discussion, with questions from the audience.Afterwards there will be a reception, with light refreshments, during which attendees can interact with the speakers and each other. More details at the Ticket site below. Tickets to this stellar event are now available from the site, Brown Paper Ticket. If you think that you live in a world of interconnectedness, where all things share a common universe of past, present, and future, and that the material basis of life and its evolution allow us to know ever more intimately who we are and why we are here, then you will want to hear this discussion. Our speakers are preeminent in their fields and they will make the essential link between we humans and our fellow creatures from both the animal and insect worlds whose behavior anticipated and shaped our own. In ways sometimes shocking and surprising they are more like us than you might imagine. Even more surprising is the well integrated success they have had in adapting to their environment. While many things we have done by way of our cultures have posed great impediments to our continued existance, the bonobos and the ants have demonstrated that moderate flexability in social behavior has tremendous advantages. 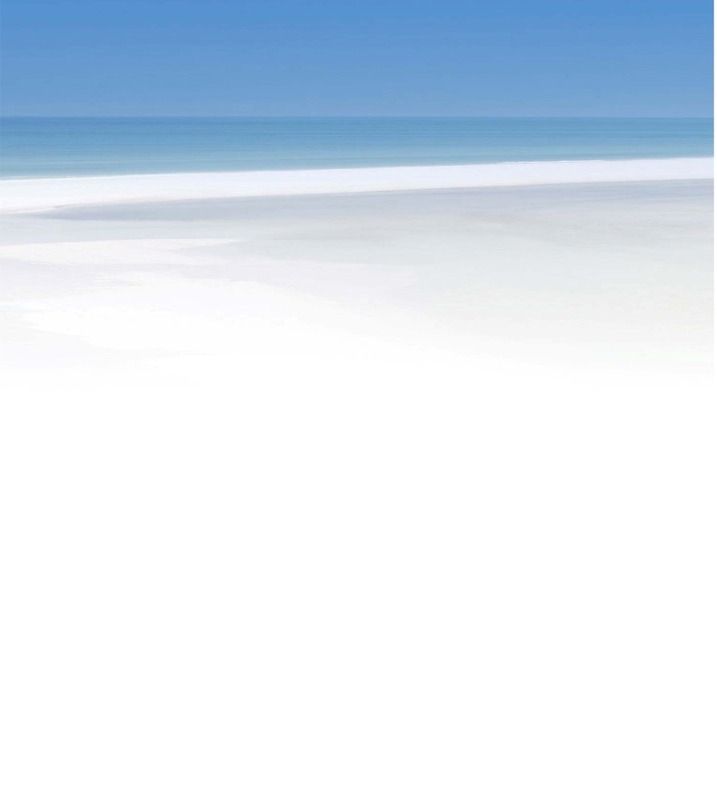 Join us - Learn more! 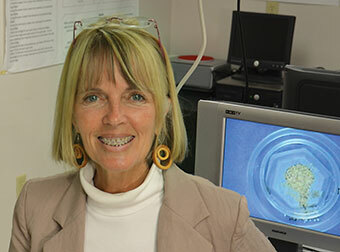 Dr. Cassill received her PhD in biology from the Florida State University. On the campus of USF St. Petersburg, Dr. Cassill is affectionately known as the “ant whisperer.” In her quest to understand social behavior, Dr. Cassill uses ants as surrogates for humans. She studies the survival strategies of ants encountering a variety of adverse conditions.This has undergirded the proposition that social values play an important and expanding role in shaping the basis of animal and human behavior. 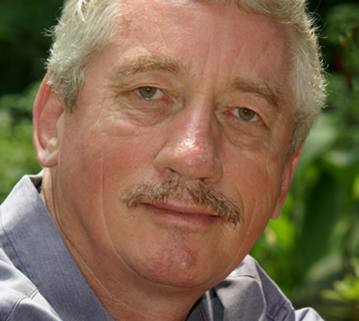 Dr. Frans de Waal received his Ph.D. in Biology and Zoology from Utrecht University, the Netherlands, in 1977. He completed his postdoctoral study of chimpanzees while associated with Utrecht University, in 1981, and moved the same year to the USA. He has been a National Academy of Sciences member since 2004, and a Royal Dutch Academy of Sciences member since 1993. Time featured him in 2007 as one of the World's One Hundred Most Influential People. He is also the Director of Living Links at the Yerkes National Primate Research Center. Darwin Day resolution now before congress! Read more here.